In the lab, we wanted to set up a Docker Swarm for testing purposes. With Docker engine post 1.12 (current version is 1.13 as of this writing) setting up a swarm and joining nodes is incredibly simple. We even showed how to setup a Docker Swarm on a Windows 10 workstation in a few minutes. While the CLI is getting more robust with each version, the need for a “phone friendly” management solution became apparent. 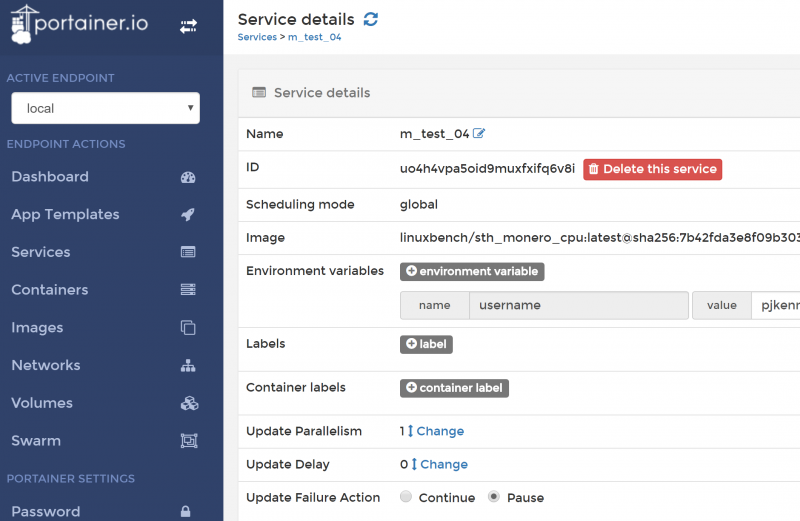 We decided to put three popular Docker management tools, Rancher, Portainer and Shipyard on a small 200 thread test cluster and see how user-friendly each one is. As a bit of warning, our hypothesis on which one we would like the best ended up to be false after we got each up and running. Since we wanted to keep the video brief, we are adding our notes and impressions in this article. Portainer.io was something we were turned on to at a coffee shop in Mountain View, CA. 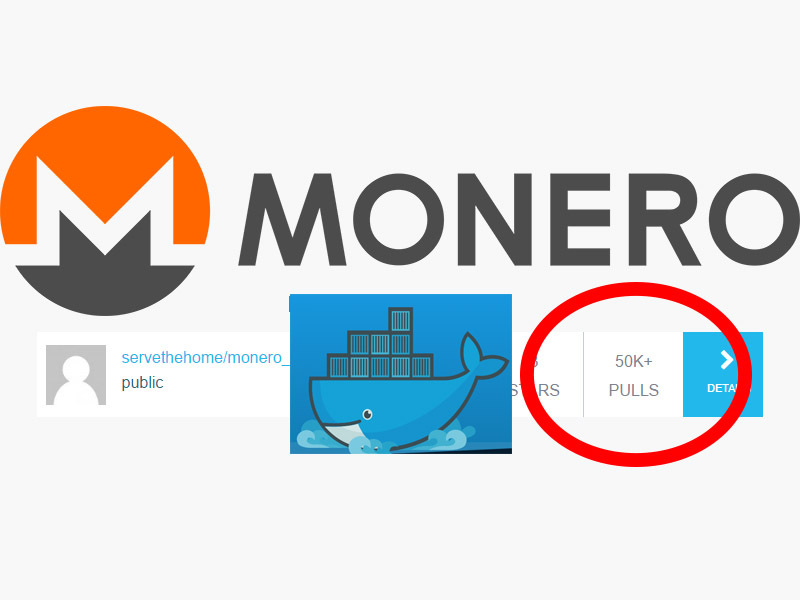 It bills itself as a user-friendly Docker swarm management tool. 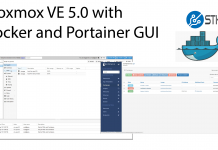 In fact, if all you are doing is managing Docker swarm clusters, Portainer may just be the perfect tool. You can see that it was very easy to get running just by our lab notes. We like that Portainer makes it easy to create services on the Docker Swarm cluster we had setup. It also makes it easy to do make small tweaks such as adding labels. Digging into containers we like features such as the ability to view logs and console output for each container. The overall creation process for a single container or a swarm managed service is extremely simple. If you are accustomed to the Docker CLI, the Portainer UI layout makes a lot of sense. Portainer has features like a template library built-in. If you want to quickly deploy a small selection of applications, this is a good way to get started. Overall, we really like Portainer. It follows Docker very closely and instead of using its own components simply leverages what the Docker ecosystem has to offer. Portainer is now our recommended solution for managing small swarm deployments and for those managing solely Docker. If you have a standard Docker Swarm that you are managing via CLI, you should give Portainer a try. Check the next page for Shipyard, Rancher and our thoughts. 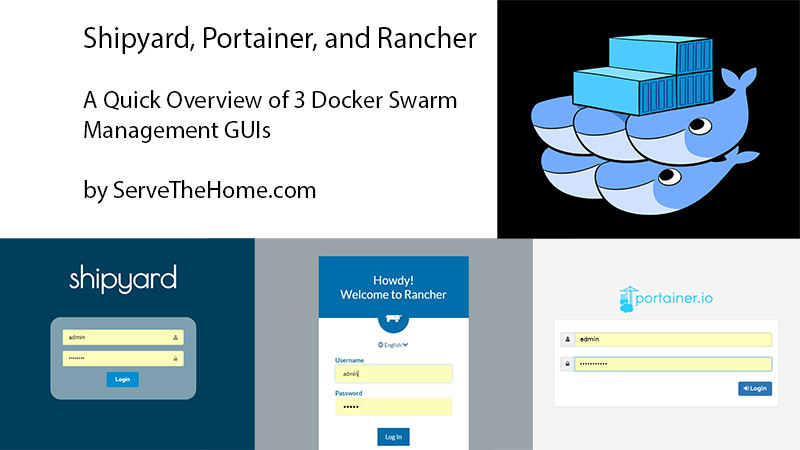 The show stopper drawbacks of rancher is that it asks for complete control of the infrastructure (you must not use ‘docker swarm’ commands) and god-knows-what containers it runs in the name of ‘infrastructure services’. There are no details on how rancher works and in case rancher goes bad ———> rancher labs commercial support. Then there’s no support of private repositories, in case you didn’t notice. BUT you ran the test with the Internet on — because we’re using containers, means everything becomes secure out of the box, Linux kernel, docker, and all of these UIs can never have vulerabilities with containers.